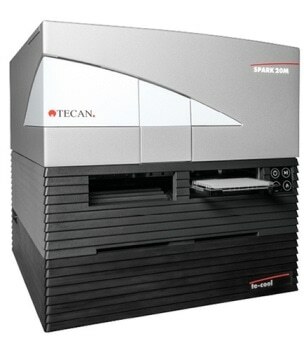 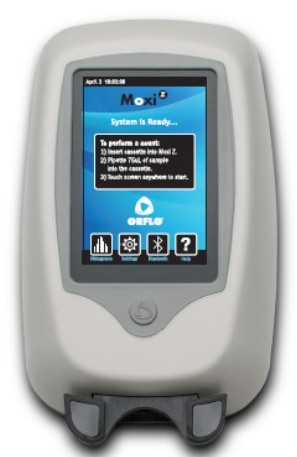 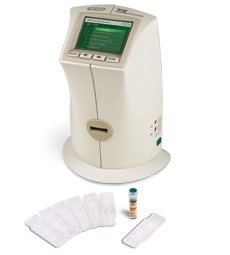 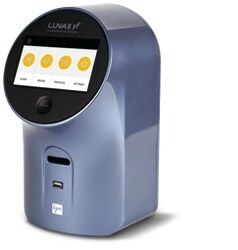 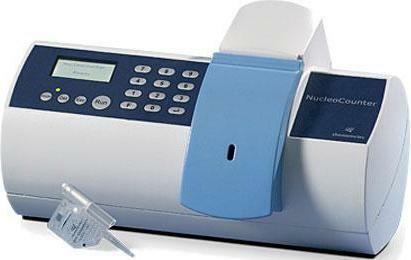 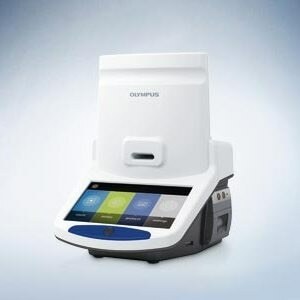 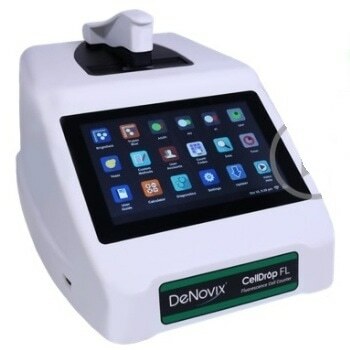 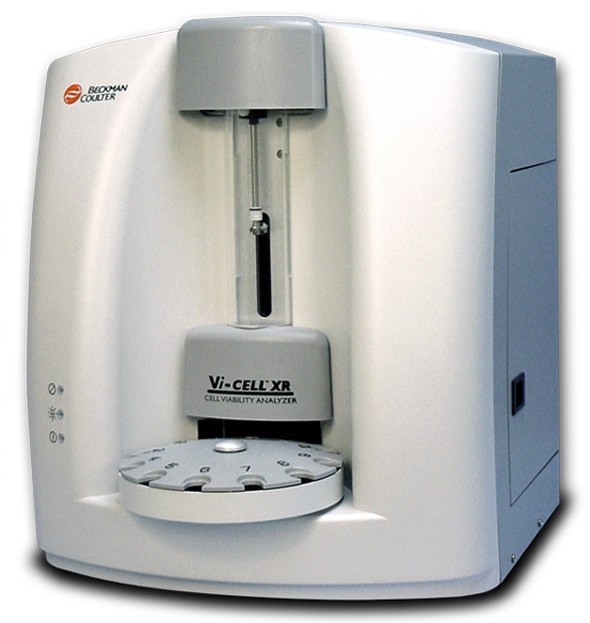 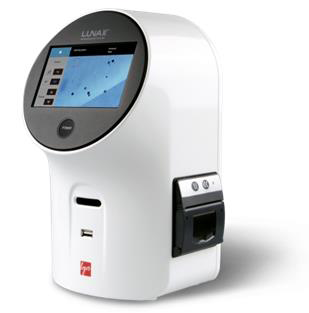 A cell counter is a device that automates the manual counting of the number of cells in a sample and is used for standardizing experiments and measuring assay impact. 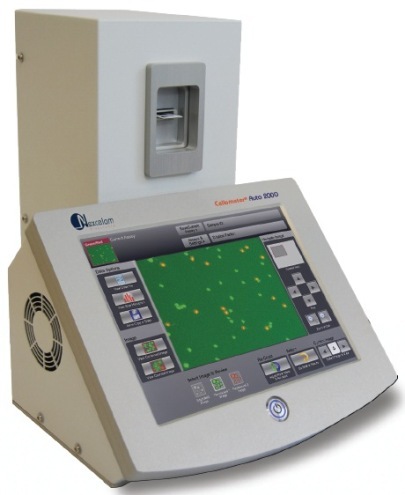 The counters increase precision and consistency, as well significantly improving throughput. 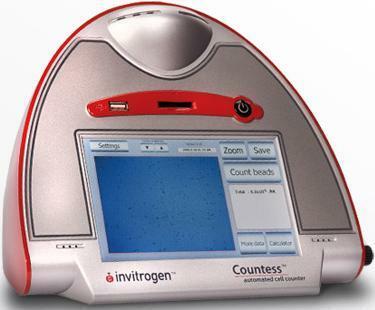 Some models can assesses total cell count and cell viability within 30 seconds and across a broad range of cell types. 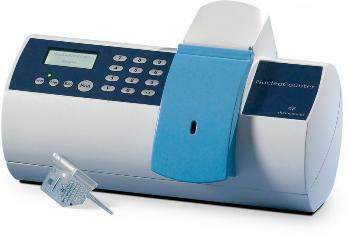 Once submitted, we will try and place you in contact with a suitable Cell Counters supplier within 48 hours.